How to Streaming using android / other mobile phones? 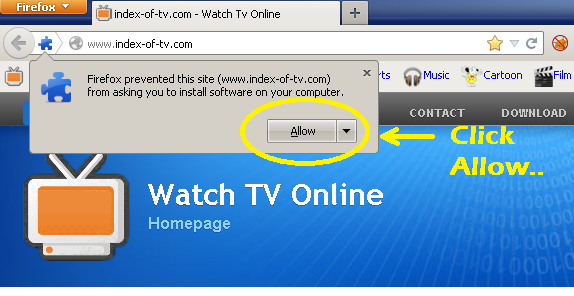 just navigate to Olweb.tv Mobile Beta like on PC. so if you want to watch flash version, you need to install Flash Player on your mobile devices. 1. You need download flash player here: Archived Flash Player versions or download directly APK file: here. 3. Open Firefox when done installing, and don't forget to Check on the Request Desktop Site menu on Firefox, and goto Olweb.TV using firefox.